Renowned for their colorful, easy-to-assemble furniture items, your favorite furniture retailer, IKEA, has just launched a new online purchasing service. Now, with just a click of a button, Egyptians can place their orders and in no time, they will be furnishing their homes with probably the most elegant, yet most practical of IKEA’s products. 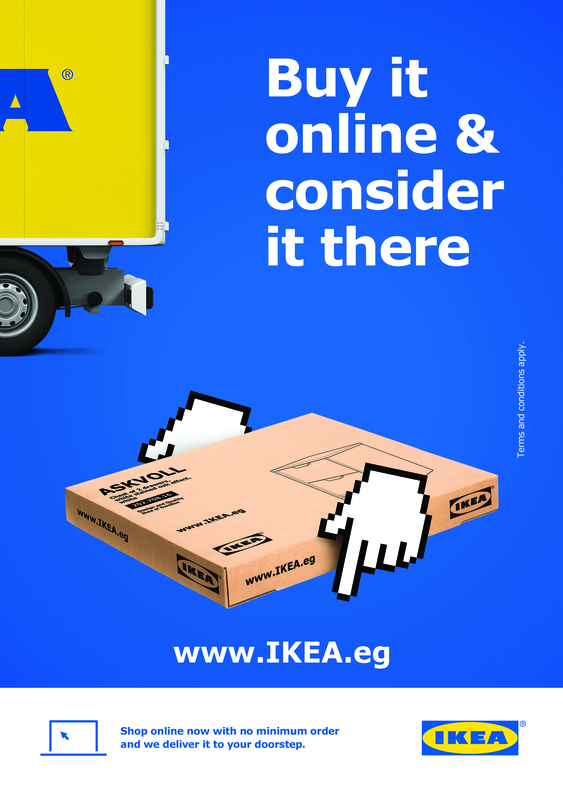 The launch of the E-Commerce service is a step that will further enhance IKEA’s already growing Egyptian market and will make the IKEA experience accessible to distant customers. 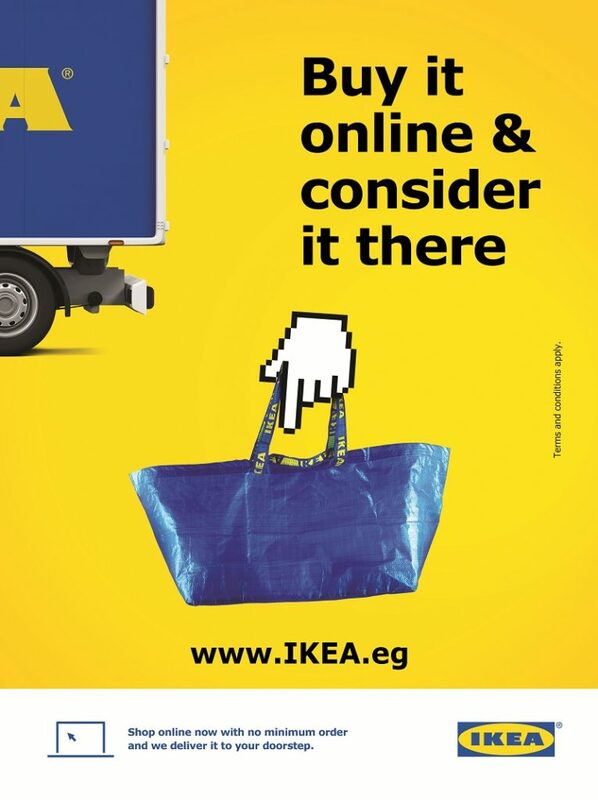 When IKEA first imagined the E-Commerce service, their aim was to provide a simple, easy online purchasing platform that Egyptians from all over the country could use, thus, saving them both time and money. The Swedish furniture giant is working on opening further branches all over Egypt; their first branch, of course, the one that took us all by storm, is located in Cairo Festival City at 5th Settlement, and the company’s second branch is scheduled to open at Mall of Arabia by 2020. The online service, which you will find on their website, is available in two languages; Arabic and English, to make it easier for Egyptians and expats to shop online. All you have to do is just click on whichever item you prefer and choose the “Buy Online” option; your order is then shipped and voila! It is as simple as that. WE SAID THIS: Now that’s shopping done right. Good job, IKEA!